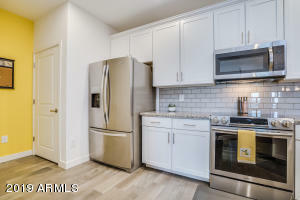 Convenient Condo! 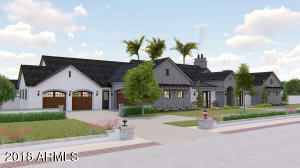 As you drive into your very secure new resort development you will be reminded that life is good, really good. 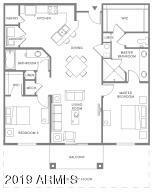 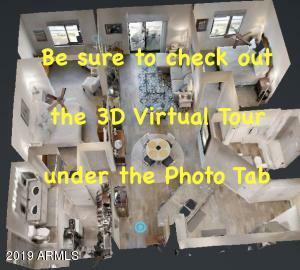 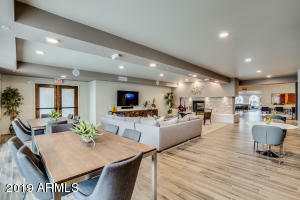 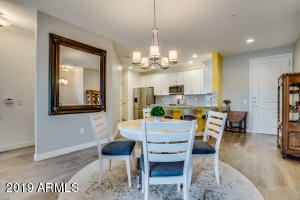 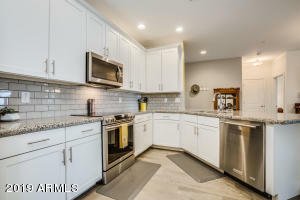 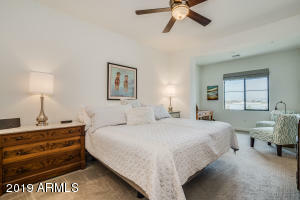 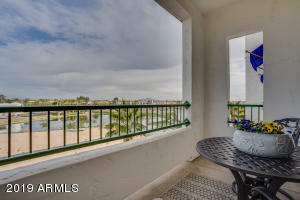 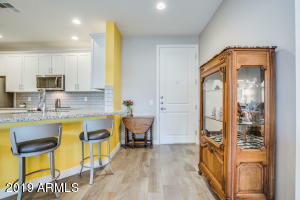 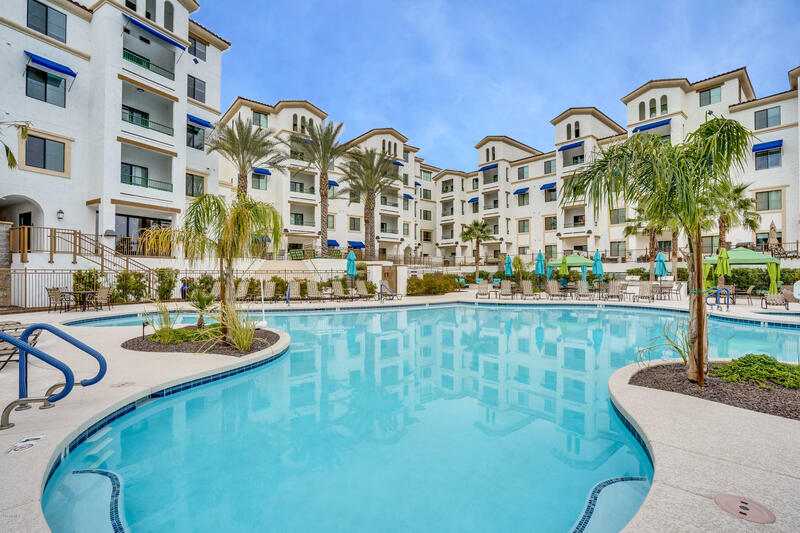 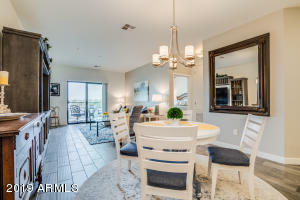 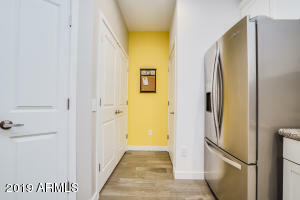 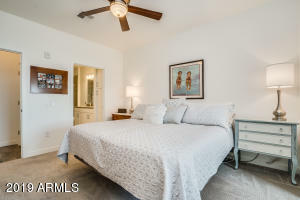 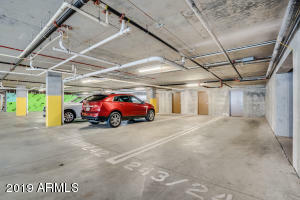 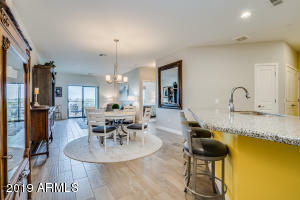 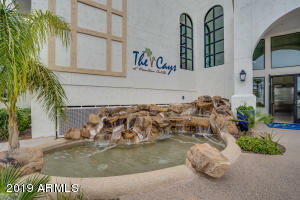 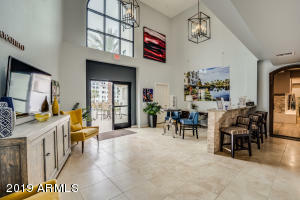 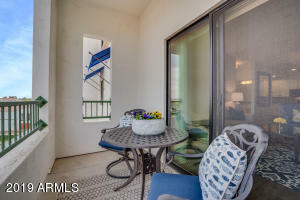 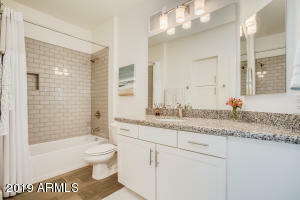 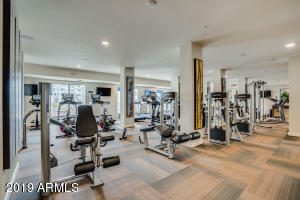 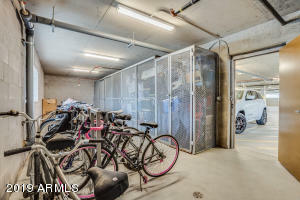 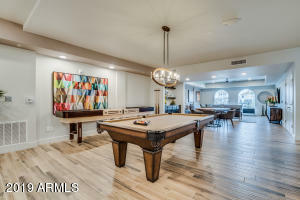 This highly upgraded condo is all about convenience and knowing that you have a beautiful lock & leave place to feel physically safe, financially satisfied, and entertained! 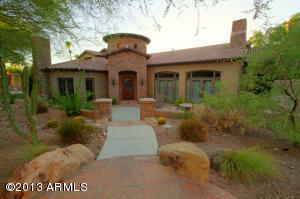 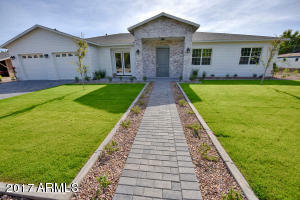 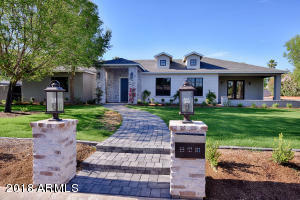 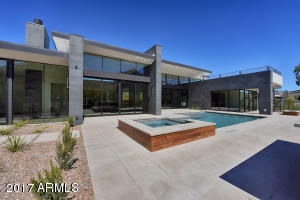 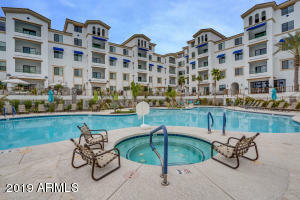 Whether it's your first or last home or just something to use to enjoy our beautiful Arizona weather. 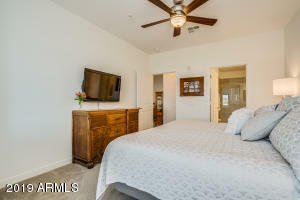 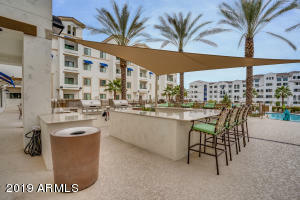 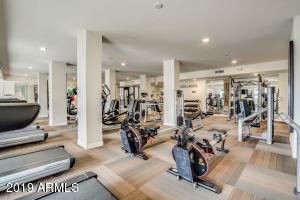 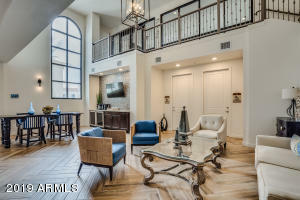 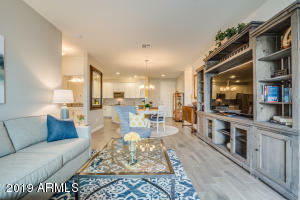 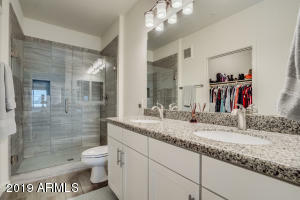 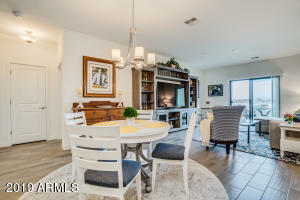 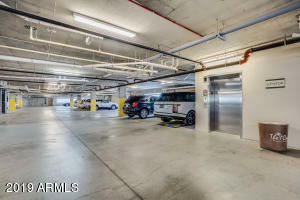 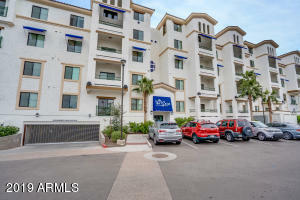 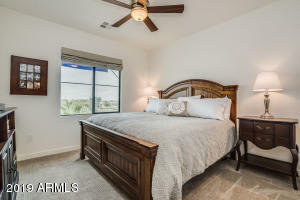 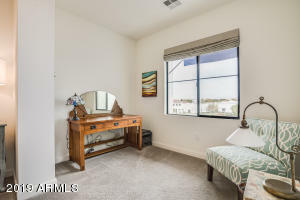 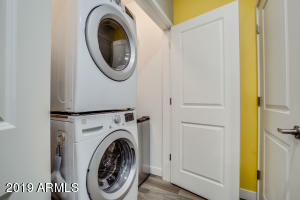 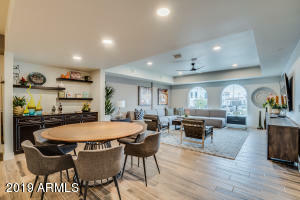 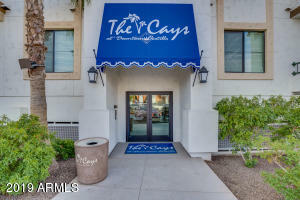 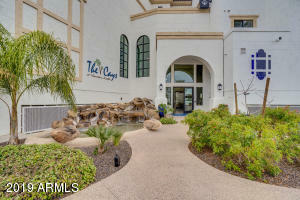 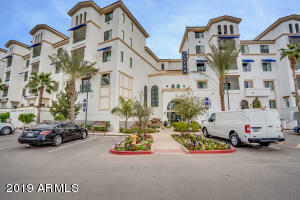 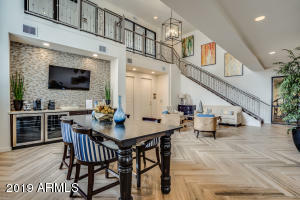 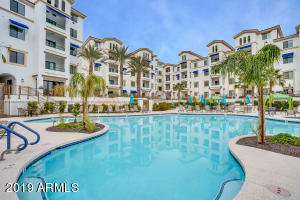 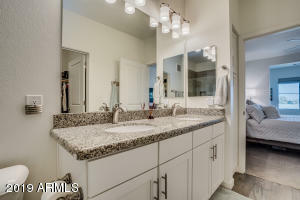 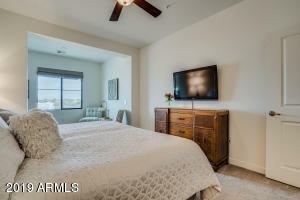 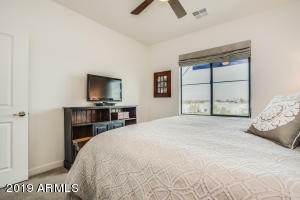 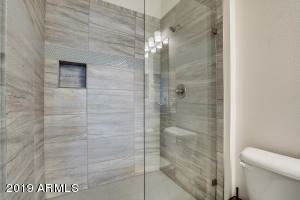 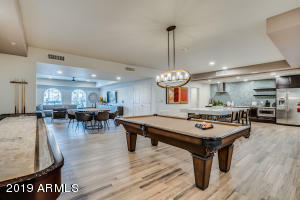 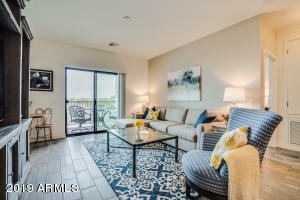 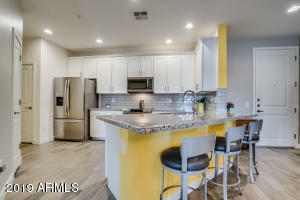 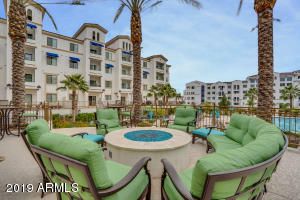 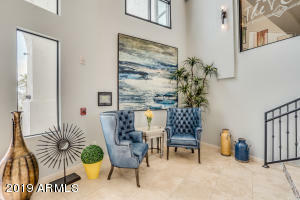 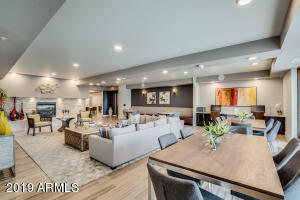 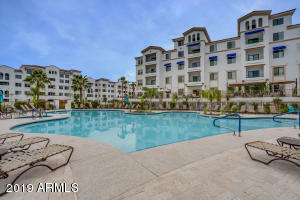 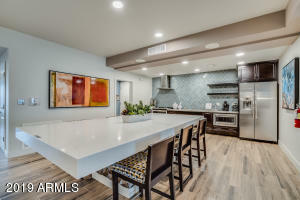 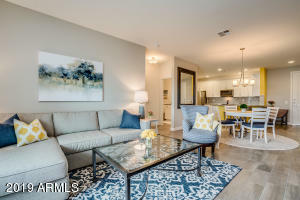 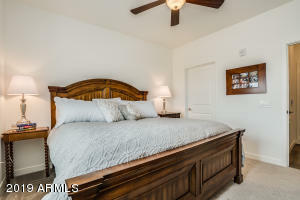 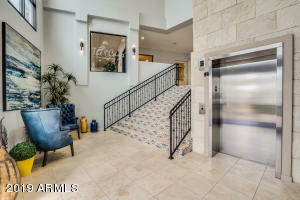 This east facing 3rd story unit (with elevator access) commanded a $25k+ builder premium for its gated 2 car tandem underground garage space (1 of only 8) and massive storage room (1 of only 4 in the entire complex) maximizes convenience with no storage rental fees!This is truly a lifestyle condo unlike any others in South Chandler. 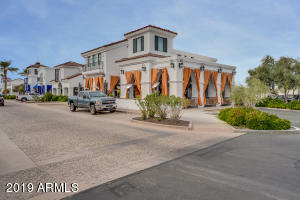 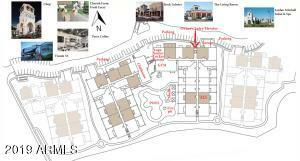 Take Highway 101 South to the S. Price Road Exit (exit 61A) continuing South on Price Road to Queen Creek Road; Turn East for one quarter mile to Market Place, then south to the development.